Gossip Stone: Who Is The Best Zelda Villain? 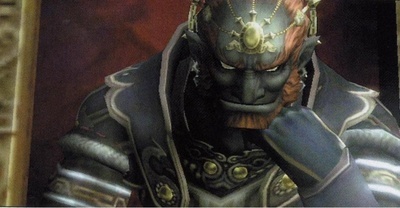 Zelda games have always had at least one villain, usually consisting with the return of Ganondorf/Ganon. But what about the ones that don’t have Ganondorf in it? Such as, Skyward Sword, Link’s Awakening and Minish Cap! Well, I think that makes for an interesting discussion. Who do you think is the best Zelda villain? And for what reason? Insanity? Pure Evil? Or even Fashion? You can read more after the jump! Zelda villains are always unique in their very own way, and that’s what really makes the villain great. 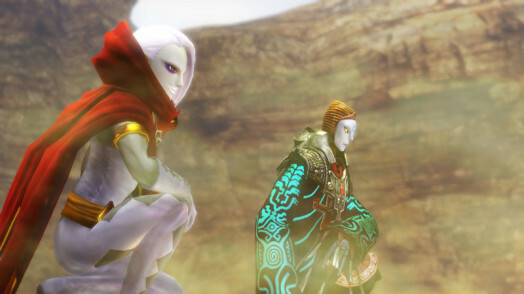 Take Ghirahim for example. He’s always calm, extremely confident, violently scary, and in the end, is a very powerful foe. But his personality is what’s key. He’s an awesome villain because of his personality. From the moment you meet him, he’s terrifying. From the way he speaks, to how he acts, to what he says. That’s what makes him a great Zelda villain. You could even take Zant into consideration. He’s absolutely insane. His movements, actions, words even. They’re all showcasing how absolutely psycho he is, and that’s what makes him a great Zelda villain! So now, we’re left to wonder; who is the best Zelda villain? Who’s your favorite Zelda villain, and for what reason? In terms of skill, weapons, evil intent, fashion, etc. Let’s discuss that in the comments below!